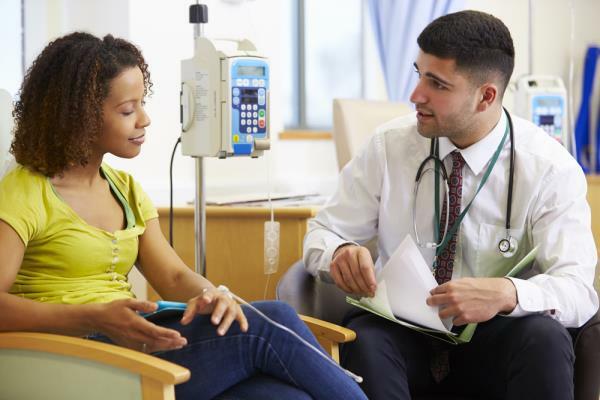 Public Health, England has concluded that more people die from chemotherapy drugs than previously thought. Their research looked at 23,000 breast cancer and 10,000 lung cancer patients, and was published in the Lancet. In the Palliative group 7.5% of breast and 10% of lung cancer patients died within 30 days of receiving the drugs. Where the drugs were provided to cure, the figure was 0.25% for breast and 2.9% for lung cancer. The figures varied greatly by region, and by hospital. Some hospitals on small bases reached a staggering 50 per cent. Go to: Beating cancer with chemo and better drugs?